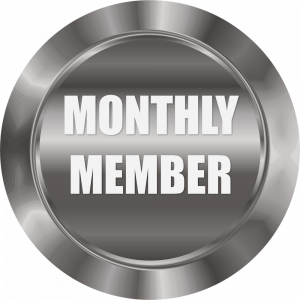 Access to our full stock of exclusive members-only content including articles and very soon, videos and courses. 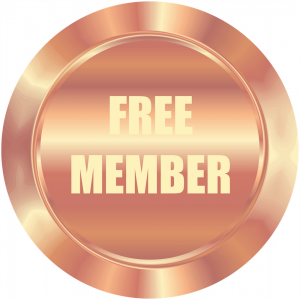 As soon as you are logged in as a member you view the website display ad free. This makes for distraction-free learning to help you absorb content better. You get a 5% discount on any order you place with us. And this is on top of any other coupons you might have! You get the ebook that started it all: Grow It Long! – 15 Ways To Get Longer Healthier Hair and The Hair Product Cheat Sheet completely free. There are no contracts or complicated methods to cancel your membership. Once you feel that your learning is complete you can easily cancel your membership directly from your control panel.